You may remember from a year ago when we had a house guest of sorts. 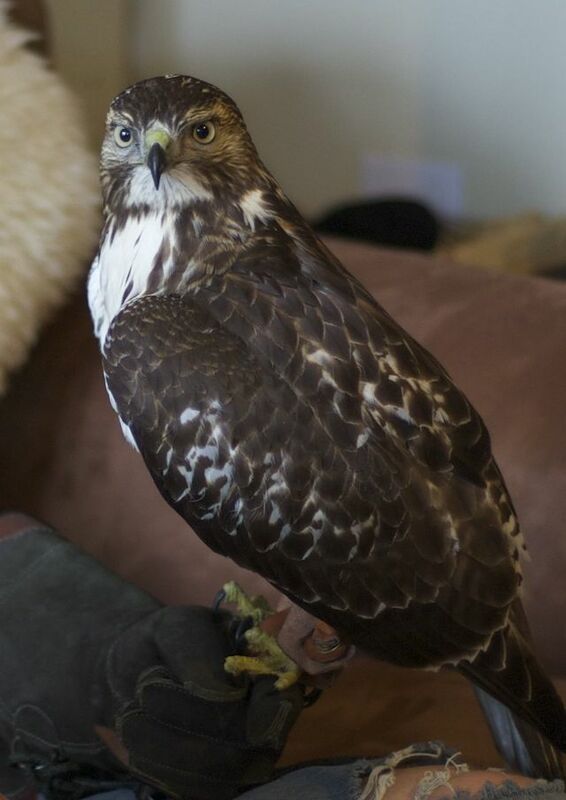 Lira, a red tailed hawk came to stay with us as my oldest son considered becoming a falconer. It was clear from the beginning that hawks were going to be a part of our lives. First, he had to study and take a licensing exam. 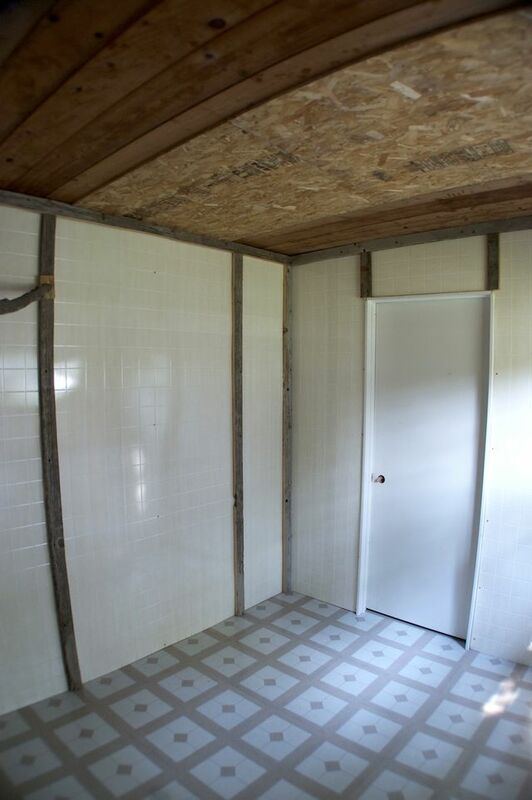 This was the longest part of the process. For about six months he spent most of his days reading text books and study guides. The amount of information he had to learn in Biology, Ecology, and Zoology, as well as medical care for the bird was immense. 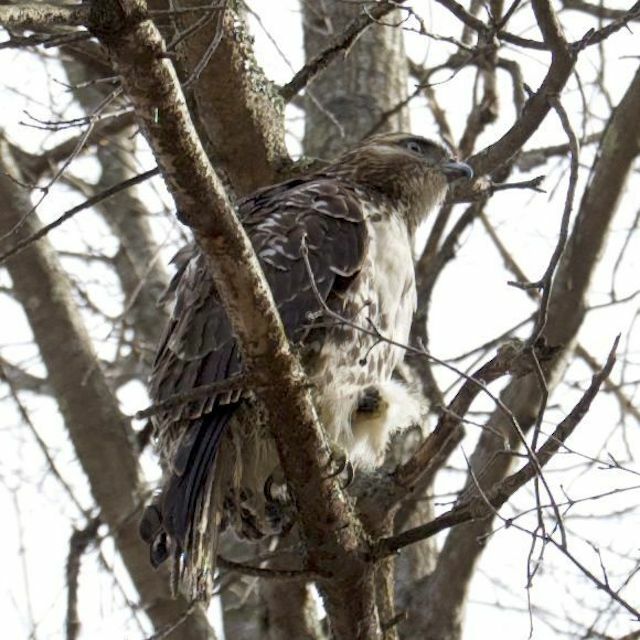 He had to learn not just about red tail hawks, but all birds of prey. 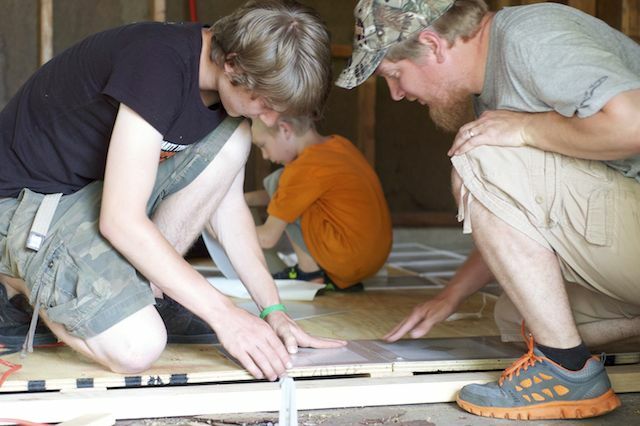 Then he had to build a mew (shelter), which was inspected and approved by the DNR. Finally, in October, he was able to trap a juvenile. A young male, who he named Aleister. 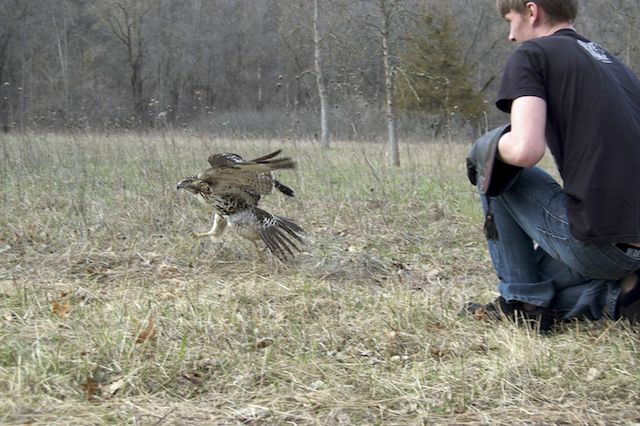 All winter, Jake and his hawk trained and hunted together. 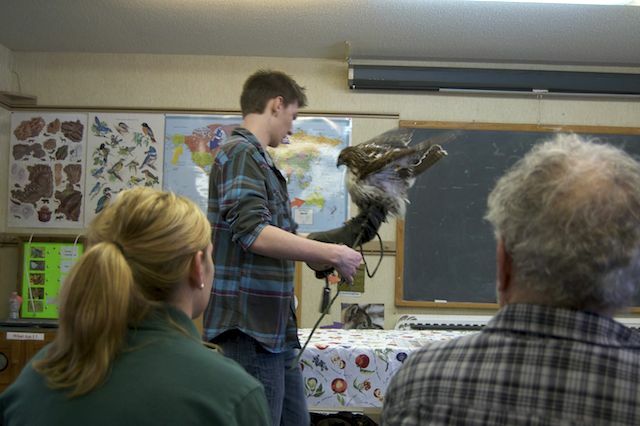 What he really seemed to love the most was presenting educational classes, with his mentor, at the nature center. 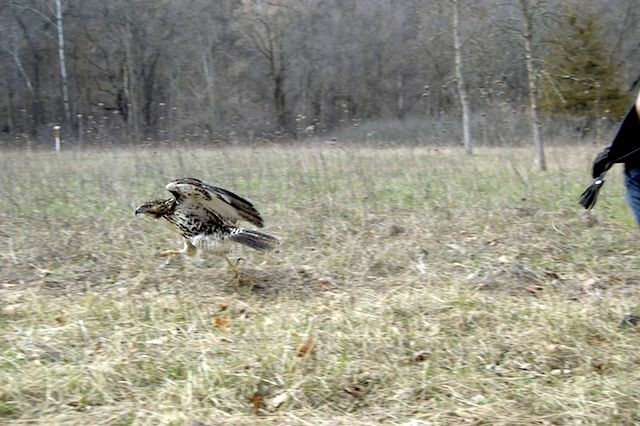 As spring approached, Jake had to make a difficult decision; to keep the hawk for another year or to let it go and wait until next fall to trap another one. He ultimately decided to let Aleister go. 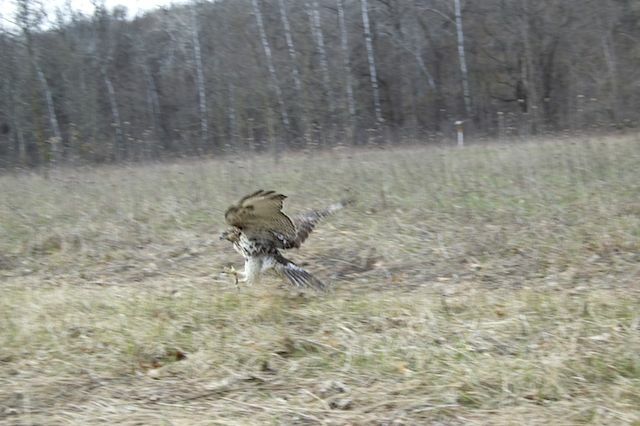 For several weeks, Jake has been preparing the hawk for it's release. 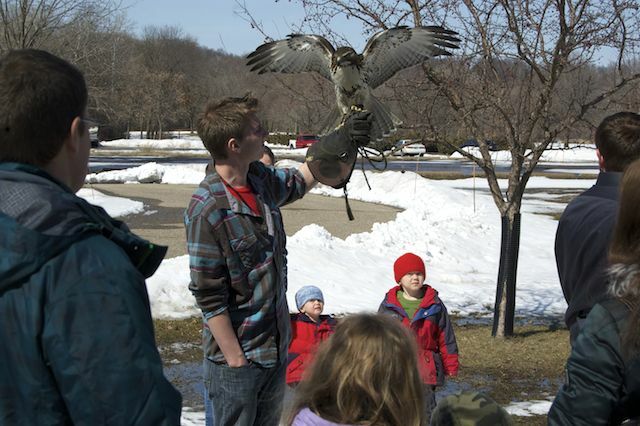 Last weekend, we took Aleister to the state park, where Jake let him go into the wild. I am a proud mama watching my own little juvenile turn into such an amazing creature and I can't wait to see what next season holds in store.